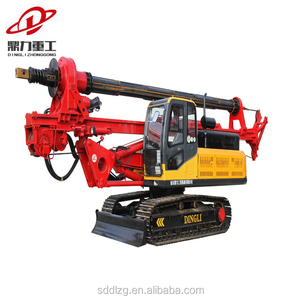 Shandong Dingli Construction Machinery Co., Ltd.
Shijiazhuang City Jixin Drilling Machinery Co., Ltd.
Low pressure crawler drill rig KY100 KY 100 Crawler Drill series are specially designed drill equipment , which can be widely used for surface drilling such as quarry, railway construction , road construction, small to medium mining operation and etc. 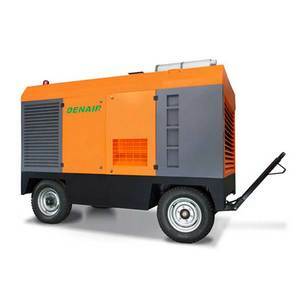 Compressed air is used to operate crawler drill hammer for blast holes drilling , bench hole drilling , grout hole drilling , anchor hole drilling and etc. 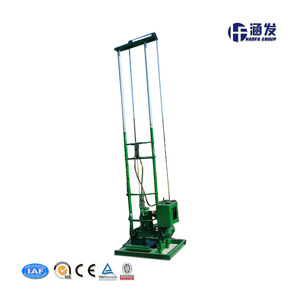 Our Factory produce all kinds of air compressor and rock drill and drill rig, any feedback from you will be highly appreciate. 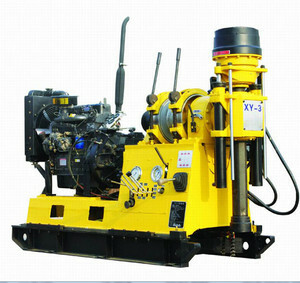 Alibaba.com offers 7,689 deep well drilling machine products. 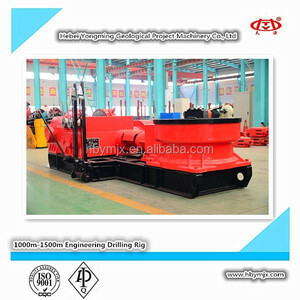 About 86% of these are mine drilling rig, 2% are drilling machines, and 1% are air-compressors. 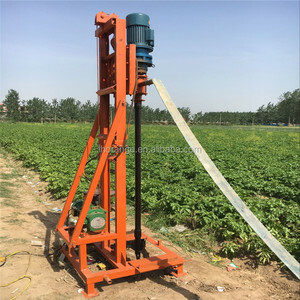 A wide variety of deep well drilling machine options are available to you, such as rotary drilling rig, core drilling rig. You can also choose from water well, ore, and coal. As well as from free samples, paid samples. 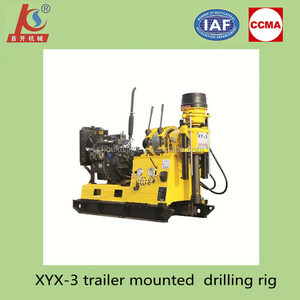 There are 7,697 deep well drilling machine suppliers, mainly located in Asia. 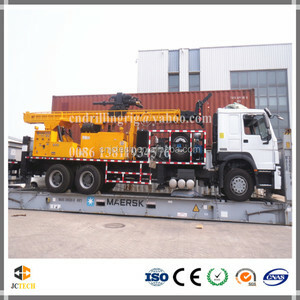 The top supplying countries are China (Mainland), India, and Turkey, which supply 99%, 1%, and 1% of deep well drilling machine respectively. 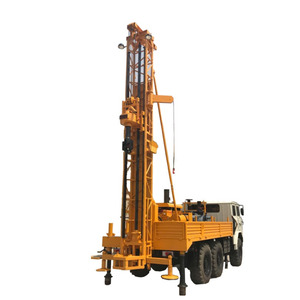 Deep well drilling machine products are most popular in Southeast Asia, Domestic Market, and Africa. You can ensure product safety by selecting from certified suppliers, including 2,506 with ISO9001, 2,235 with Other, and 482 with ISO/TS16949 certification.